Elsa’s top toys – October 2017! 1. 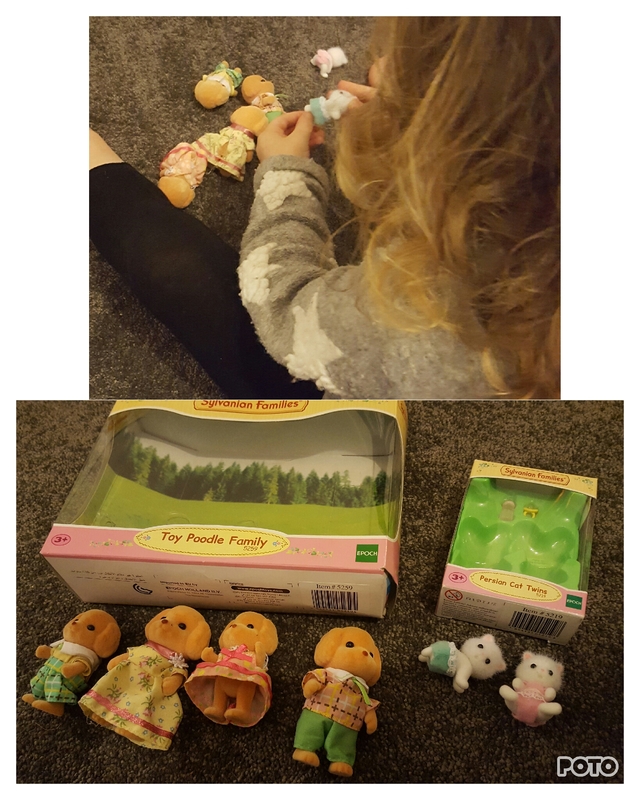 Sylvanian Families – These cute little creatures are an absolute classic and they have been loved by children for years. Elsa was kindly sent these 2 sets and she is really enjoying playing with them. Until Elsa started getting interested I didn’t realise there was such a variety of characters, property and accessories. Sylvanian Families are available from shops such as Argos and Smyths Toys as well as the Sylvanian Families website. 2. Paw Patrol scooter – Most children go through a stage of wanting a scooter or a bike of some sort. 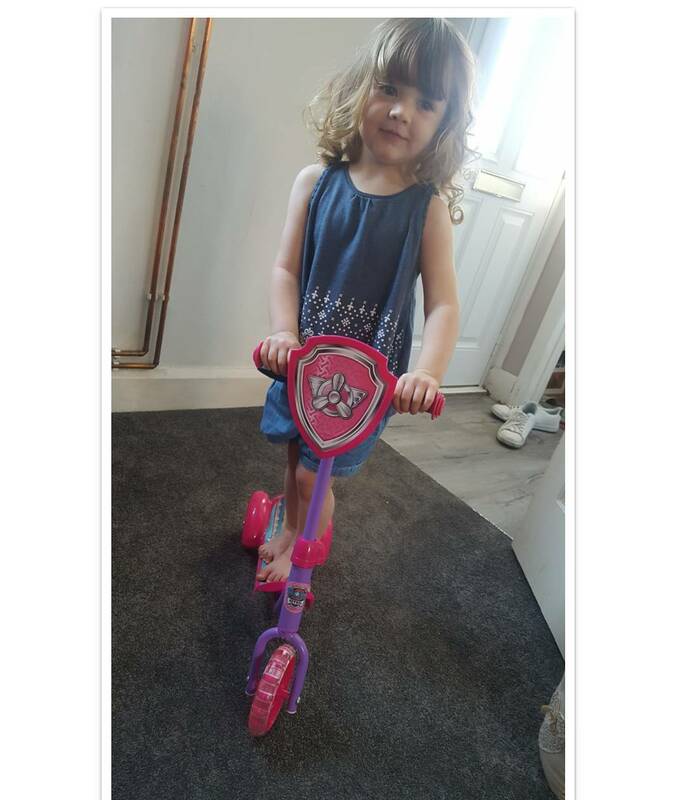 I feel like Elsa has gotten to this stage rather quickly, she uses her scooter both outside and inside (I do not approve of this) Elsa was brought her scooter as a present by Nanny and Grandad after Cleo was born and she has loved it ever since. 3. 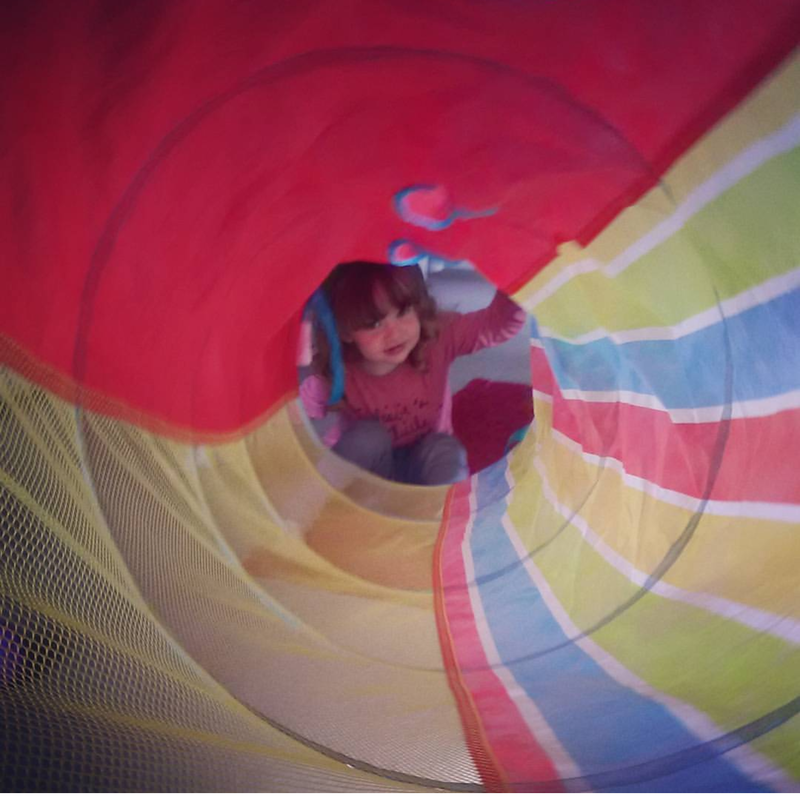 Play Tunnel – Normally play tunnels are used as an outdoor toy but not in our house. The majority of the time a play tunnel is used in the living room. Loads of fun for Elsa but a pain for me to put away. I always feel like I’m going to get smacked in the face by it when it pops out. You can pick up tunnels cheaply and they make hours of fun! 4. 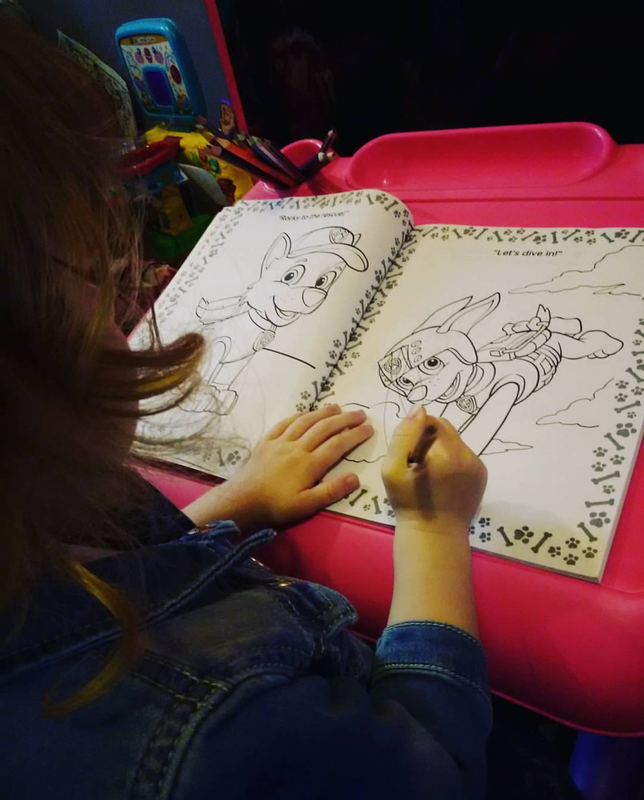 Colouring – When I decided to make this list I just knew that colouring would have to be included. It is one of Elsa’s favourite things to do, it’s cheap and easy. We are always on the look out for new colouring supplies, you can pick up some great colouring bits for toddlers. 5. Gazillion bubble machine – A children’s favourite, a parent’s nightmare. 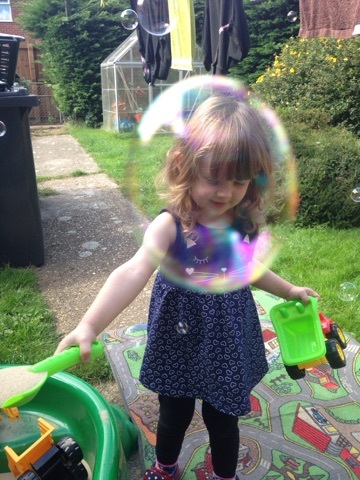 Enough though I hate the sight of the bubble machine most of the time (I have a fear of bubble mixture in the house and on the carpet!) Elsa loves it, she gets so excited at the sight of this little green machine that blows out bubbles of air made for a mixture of water and cheap washing up liquid. It does sound crazy when I say it like that but she really does love it and it keeps her entertained for ages! We were kindly sent the Sylvanian Families sets but all opinions are our own.